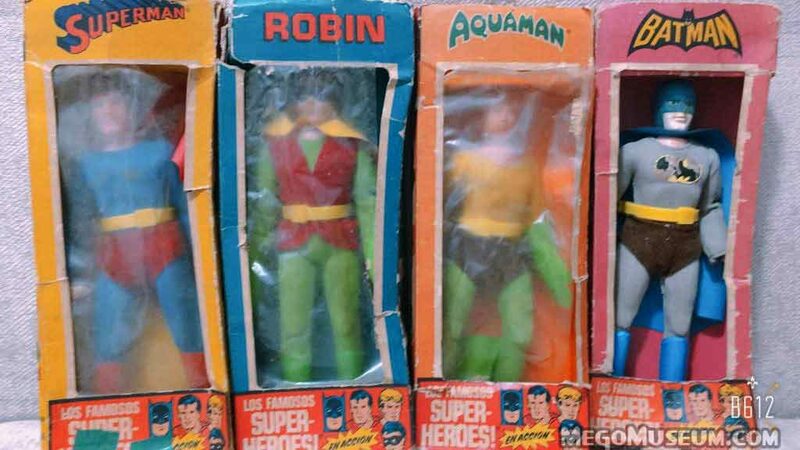 The MegoMuseum has uncovered four never before seen Mego Action Figures from Columbia, me wanteee! 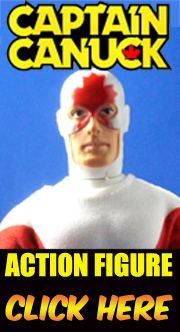 I like the new Mego alright but vintage discoveries like this are always the best. Welcome to another installment of Vintage Mego. This week we talk about the Mego One Million BC line and the series of awesome “Prehistoric Animals” that were created for the line. These (mostly dinosaurs) creatures are actually some of the hardest to find items produced by Mego and well, they’re a lot of fun. This week’s installment of Toy-Ventures is all about the action figures produced by Larami for the 1980 TV mini-series “The Martian Chronicles”, just how does a mini-series get an action figure line the first place? We’ll try to explain. 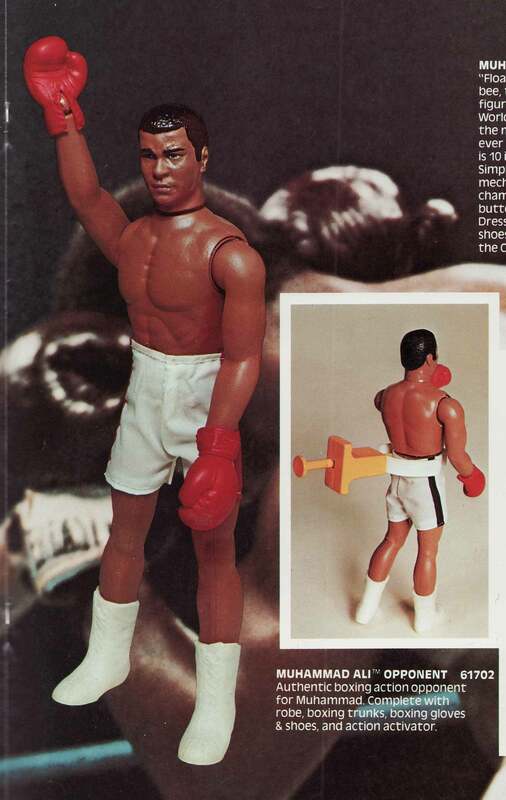 Kentucky-At this past weekend’s Lousiville SuperCon, Mego CEO announced that once again, Mego had the license to produce action figures of boxing legend, Muhammad Ali. 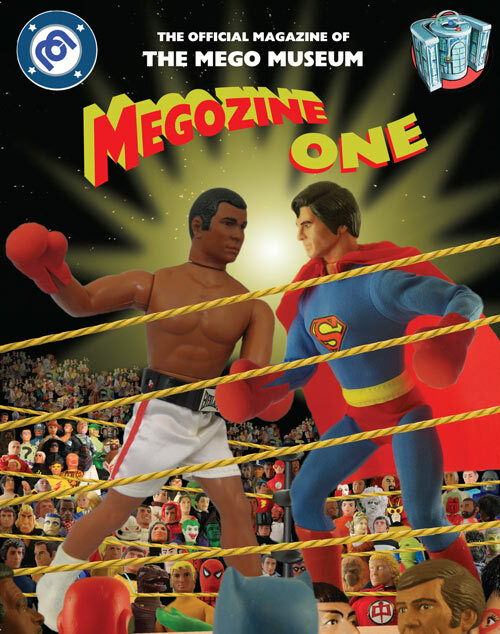 Little is known when they new Mego Ali figure will debut or where, stay tuned to the Megomuseum.com for more updates. 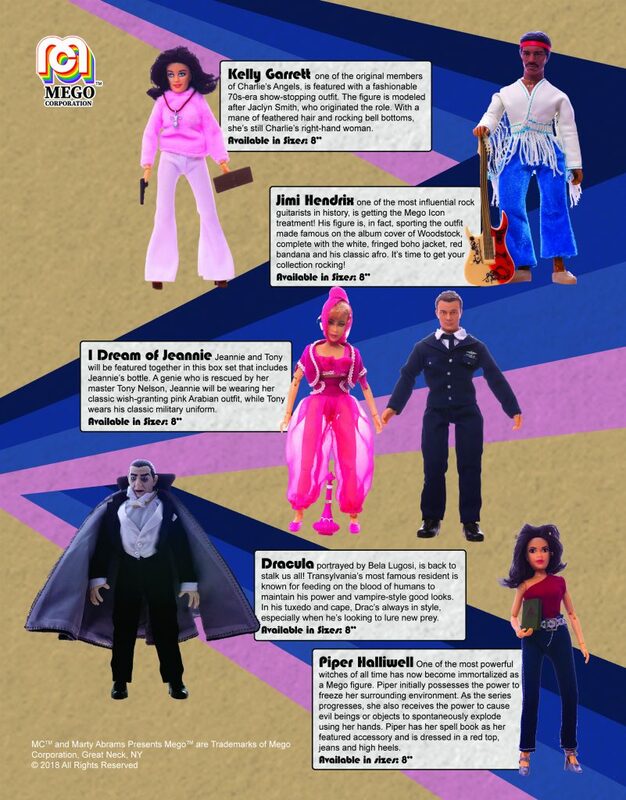 New York, New York – July 20, 2018 – Mego Corporation is revealing its first wave of Mego action figures, which will be available exclusively at Target this August. Marty Abrams and Joe Namath will be at San Diego Comic-Con to unveil the first wave of figures, and Comic-Con guests will have a unique opportunity to purchase a limited number of the new action figures before they launch at Target. All items will be signed by Marty Abrams and Joe Namath. Tootsie, the youngest character from Facts of Life, Tootie Ramsey was best known for her braces and penchant for rollerskates and gossiping. This iconic character sports her iconic school uniform and comes equipped with a notebook, to take down the good, the bad- you know, the facts of life. 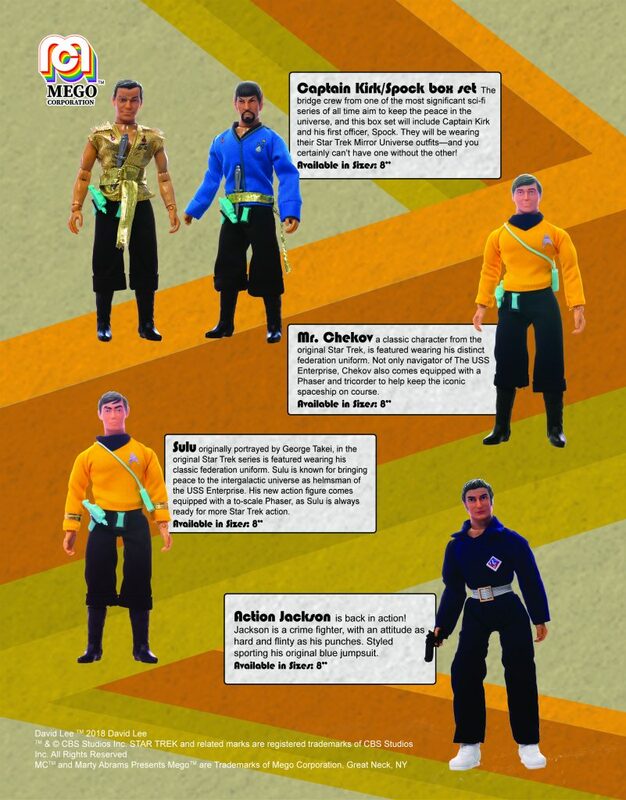 Chekov, a classic character from the original Star Trek, is featured wearing his distinct federation uniform. Not only navigator of The USS Enterprise, Chekov also comes equipped with a Phaser and tricorder to help keep the iconic spaceship on course. 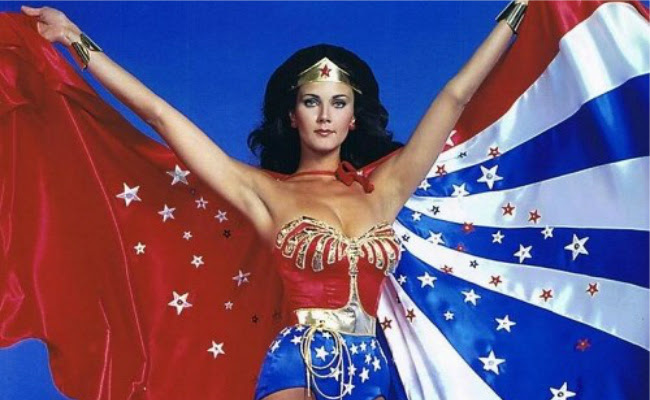 General Zod: Superman’s greatest foe is back and wearing the costume made famous by Mego the first time around. He also comes with a side of Kryptonite—an important accessory for defeating Superman and, you know, taking over Earth. 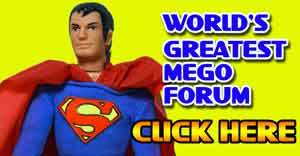 Media contact: ChizComm Ltd. | www.chizcomm.com on behalf of Mego Corporation. It’s an abundance, soon Norm Peterson will be captured by my Apes dolls. 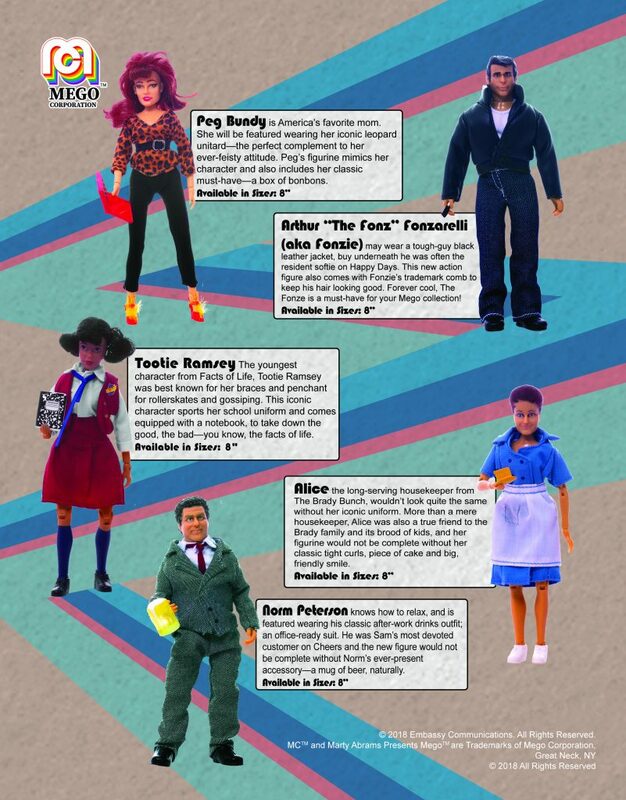 Bela Lugosi will join my mad monsters and Tootie from the facts of life will….I have no idea what I’d do with that doll. 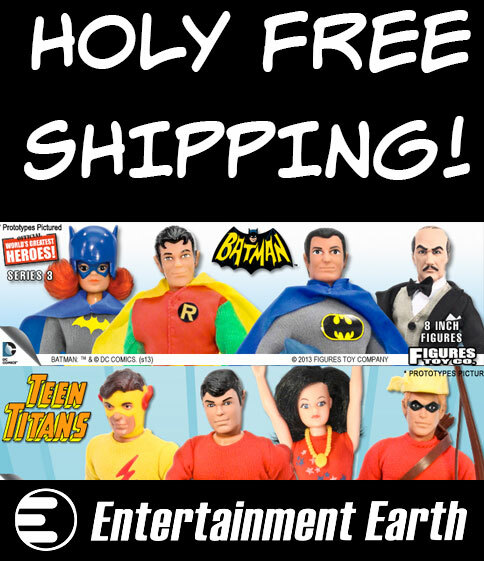 It’s just too big to deal with, go to the Megomuseum.com for all the info but Mego is back and set up at booth 830 at SDCC today, NECA has Golden Girls and well, this is on top of all the wonderful stuff Figures Toy Company puts out. If anybody complains, it’s like moaning at a buffet that there is nothing to eat. Sure, I don’t like everything presented but a) nobody has a gun to my head forcing me to buy it and b) the world doesn’t revolve around me and my tastes, if it did, using “LOL” in written communication would result in a caning. Enjoy this, take it in, it’s amazing. It’s just the beginning, I hear wave two is on the water. Exciting times. 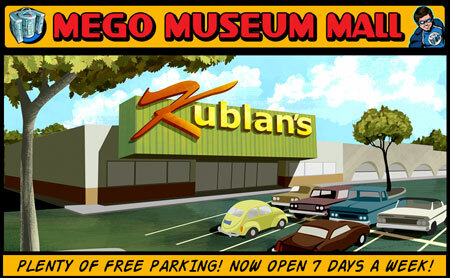 Let’s blow it up and take some retail space away from Funko Pops. Unite Mego Breathen! Spread the word! New Video: Talking Mego Batman Speaks! We’re back making Mego movies all Summer long, look for some new video shorts and a brand new series of unboxing videos this month. Subscribe to our channel here to drink it all in people. 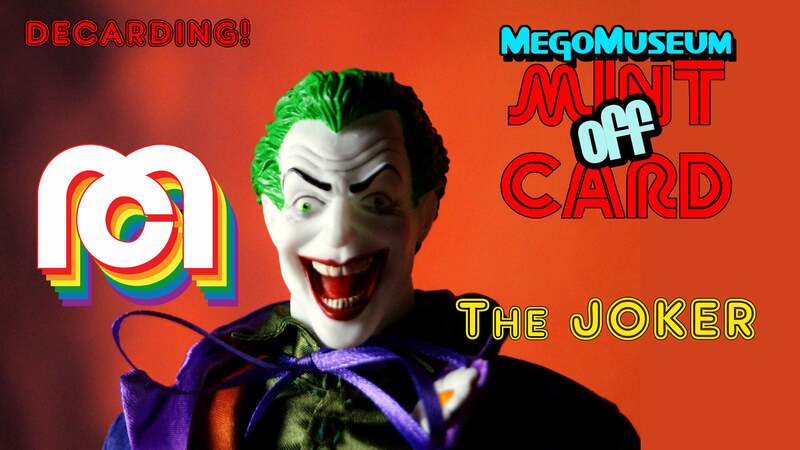 We kick it off with a fun one, we open up a boxed Mego Super Softies Batman figure from 1974 and find out what he has to say! 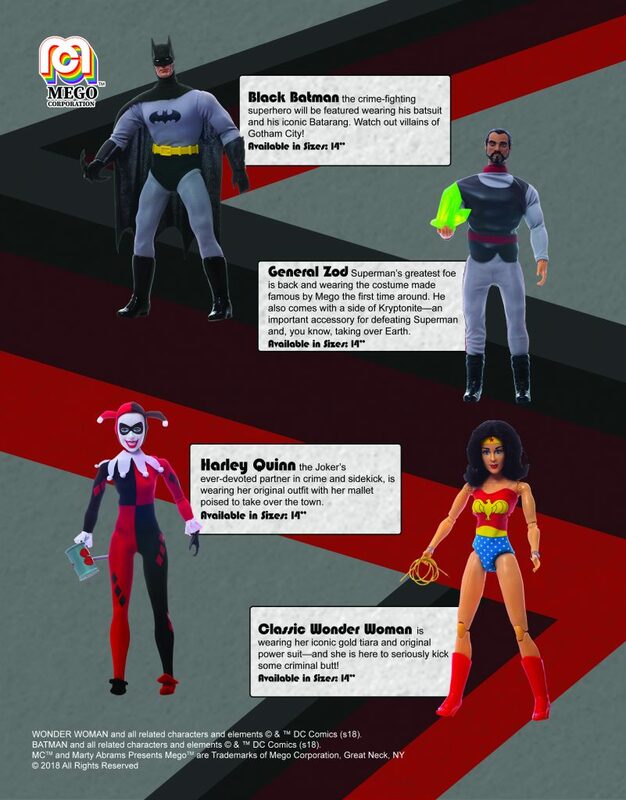 Spoilers: It seems to be all related to crime in Gotham city. 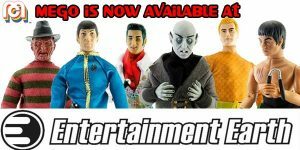 This has been a hell of a week, first Mego returns to retailers after 35 years and now the insiders at the MegoMuseum announce this? I worry I’m in the matrix or in a coma somewhere. If they announce Logan’s Run next, I’ll know this can’t be real…..